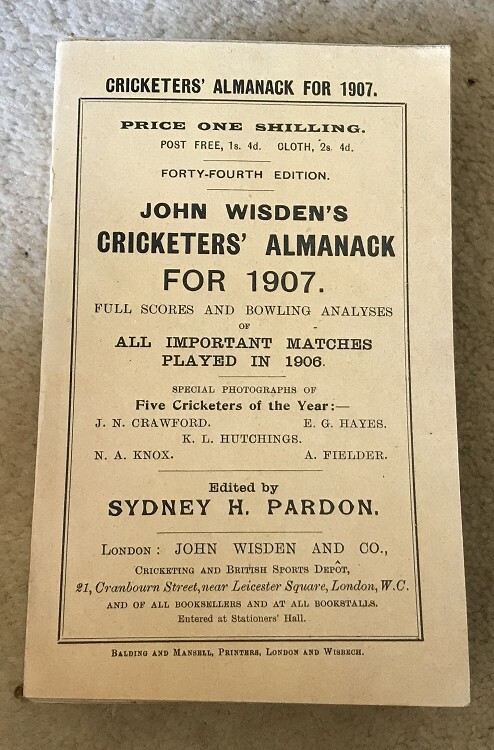 This Original paperback is in Superb condition, there has been some touch ups to the spine paper but other than that it is a very nice book, the covers re immaculate only a tiiny mark on the edge to note , internally superb including the photoplate. Tightly bound. Nice thick covers.